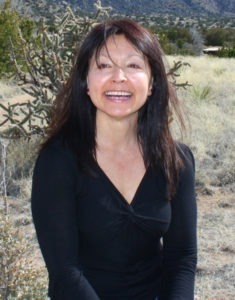 Dr. Montano was born and raised in Albuquerque. 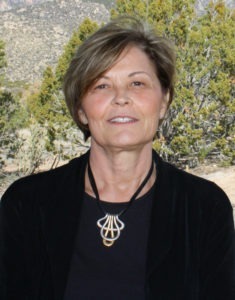 She graduated from St. Pius X High School and attended the University of New Mexico where she received a Bachelor of Science in Biology with a minor in Chemistry. Dr. Montano earned her DDS at the University of Michigan School of Dentistry. Dr. Montano enjoys all aspects of dentistry. She loves helping people and showing them that dentistry can be a comfortable and stress-free experience. Dr. Montano is married to her husband Joey and they have two daughters Bryn and McKynzie. In her spare time she enjoys spending time with her family. Jana came to Albuquerque in 2003 from the Seattle, Washington area. 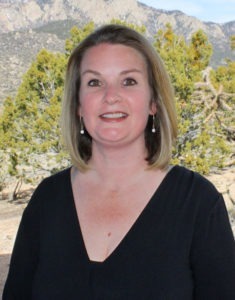 She attended the University of New Mexico where she received her bachelor of science in Dental Hygiene. Jana has been practicing dental hygiene since 2011 and has over 15 years in the dental fields as a dental assistant and front office staff member. In her spare time, she enjoys many outdoor activities such as camping and hiking. She also cherishes quality time with her family and friends. Jana has been married for over 15 years and has three children two boys and a girl. Jana enjoys teaching patients the importance of good oral hygiene to their overall health. She feels that each patient has unique needs, and she approaches treatment from that perspective. 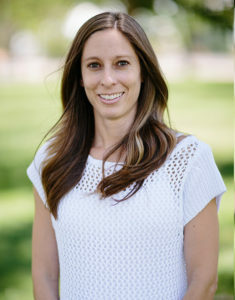 Kimberly grew up in Northern New Mexico, graduating from West Las Vegas High School before moving to Albuquerque to pursue her bachelors of science degree in Dental Hygiene. 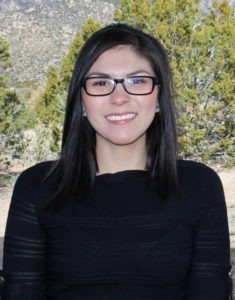 After graduating from The University of New Mexico she has enjoyed traveling with her family and volunteering with her graduating class for dental outreach programs in Central America. Kimberly is married, has two children, and enjoys spending time with family, the outdoors, and volunteering at her children’s school. Her NFL team of choice is the Dallas Cowboys! My name is Carmen. I have been a dental assistant since 1999. 7 years experience in Periodontal Specialty field. 9 years in Restorative and Aesthetic dentistry. I am passionate about health education in dentistry and living a healthy lifestyle. I am happy to be part of Dr. Montano’s team using my skills to take care of her patients and educate them on oral health!! I am a native New Mexican. My daughter Jade is a graduate of UNM with a degree in EPS and enrolled in the graduate program. I love the outdoors hiking, rafting, kayaking and spending time with my family and friends. I look forward to helping you take care of your dental health! 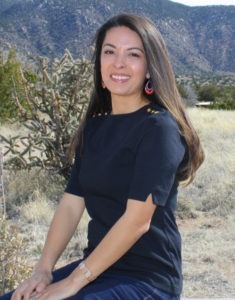 Jenika is from Jemez Pueblo, New Mexico and has been in the Albuquerque area since 2009. In October of 2011, Jenika graduated from the Dental Assisting program at PIMA Medical Institute and became certified in February of 2012. She is currently furthering her education in health care. Dentistry has taught her what it means to help and care for others while making an impact on their oral health. Working with Dr. Montano and her staff has been a rewarding experience and she is excited to be a part of her team. Jenika has been married for about 2 years and loves spending time with her husband, family and friends. She has 3 loving dogs, 2 fish and 3 goats. In her spare time you’ll either find Jenika studying, cooking, cleaning or exercising. I am originally from New Orleans, LA but have been in Albuquerque for most of my life and call it home. I have over 10 years of experience in the dental field, in the front office dealing with insurance. My grandchildren, 4 of them now, take up a good portion of my time and energy but I would not trade that time for anything. I enjoy long walks with my husband and Owen, my dog, good food, entertaining movies and time spent with my family.